Emerge is the cognitive thinking and brain development program for children. 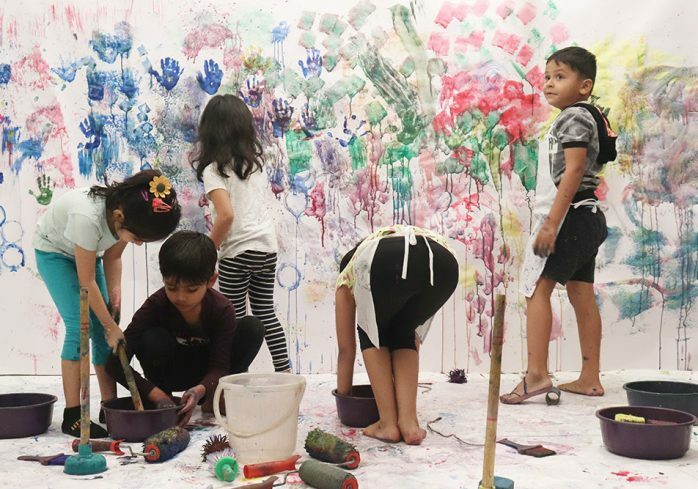 Through Emerge, we want to gradually but firmly develop a habit to think creatively in the child. The program builds a child’s every day *Life Skills* through intensive games and interplay. 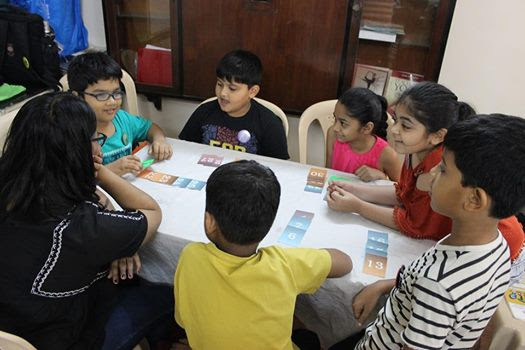 These Board Games have been curated by a panel of experts after a thorough appraisal and assessment. Emerge is a comprehensive program of *3 Levels*. The team has a panel of *Psychologists* who assist the children and hand over an *Assessment Report* at the completion of each level along with a *Certificate*. 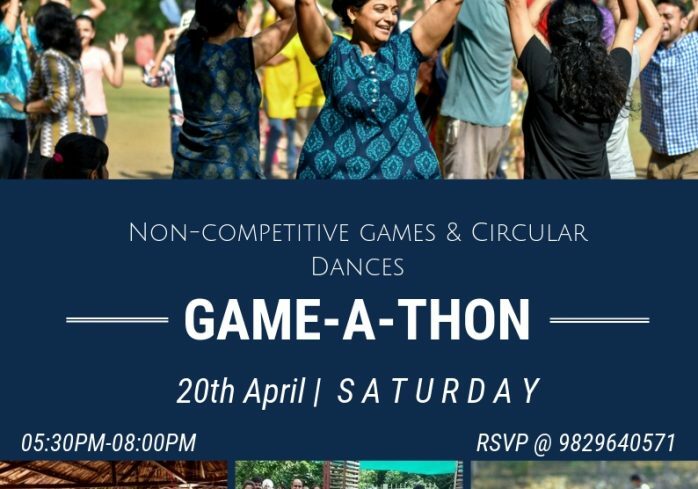 Game – a – Thon is a unique, new and refreshing concept. Simply put it is a MARATHON of GAMES; games which are non-competitive and cooperative. It is based on the principles of experiential, cognitive and intuitive learning. These games create an environment for each individual to celebrate herself/himself for who s/he is as well as other team members without judgement. 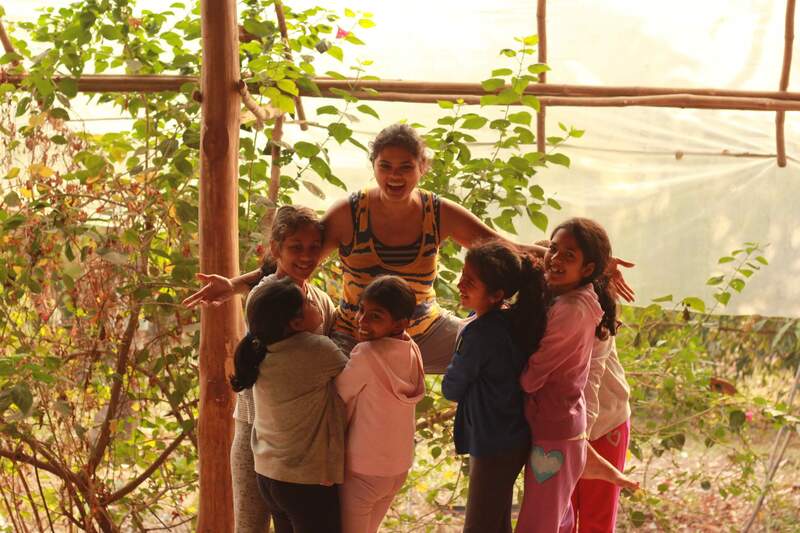 Cooperative games along with songs and circular dances create a stress free environment where FUN, JOY, SPIRIT are the operative words. The emphasis is on participation and inclusion rather than exclusion that is felt when you either lose a game or are thrown out for some error/mistake of yours. Through Game – a – Thon’s the intention is to create communities who work together to build a society that supports life, joy, celebration and restoration. Discovering arts & sciences of materials! Each day explore a new material for its aspects like visual, audio, aesthetics, structure, poetic, touch & feel. 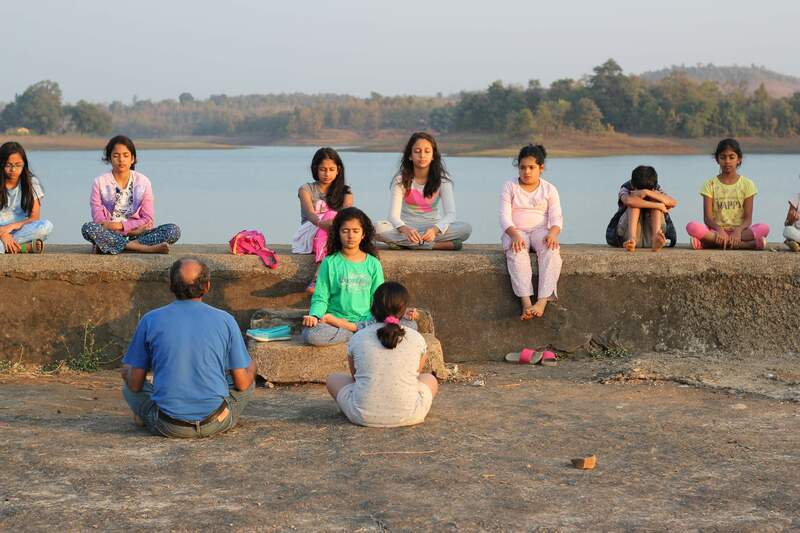 Focus of the session is to encourage children to observe more & express more. 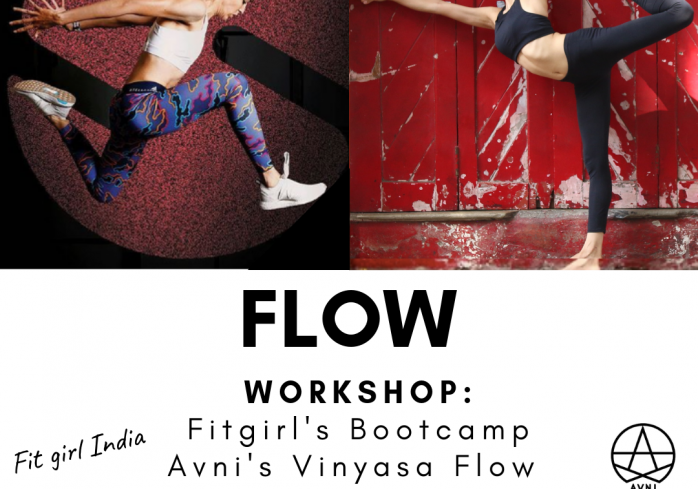 Introducing a bootcamp & yoga masterclass by international runner & fitness coach Ayesha Billimoria and South Bombay’s popular yogini Avni Talsania These two instructors will take you through high-intensity warm up for strength conditioning followed by a nourishing vinyasa flow to loosen up the whole body. Finally, the session will slow down with partner yoga to get a deeper stretch and sense of relaxation. Through the course of our lives we inadvertently carry emotional baggage of anger, hatred, fear, guilt, grief, sorrow and shame. 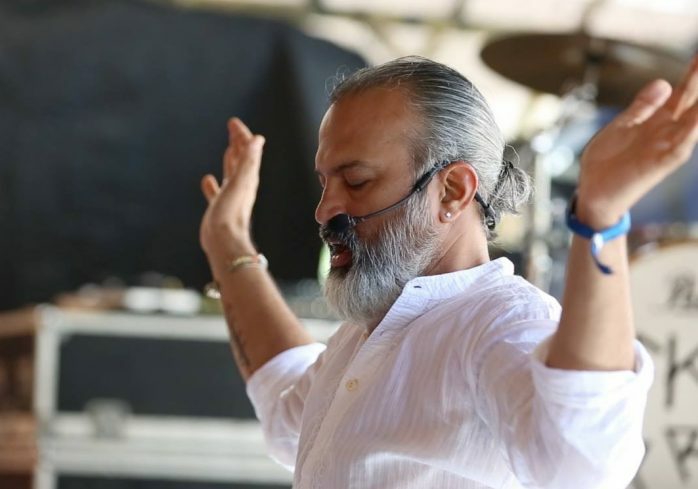 In this workshop, we will use powerful Kundalini Yoga kriyas that are designed to heal the soul and to release these toxic emotions from your life. 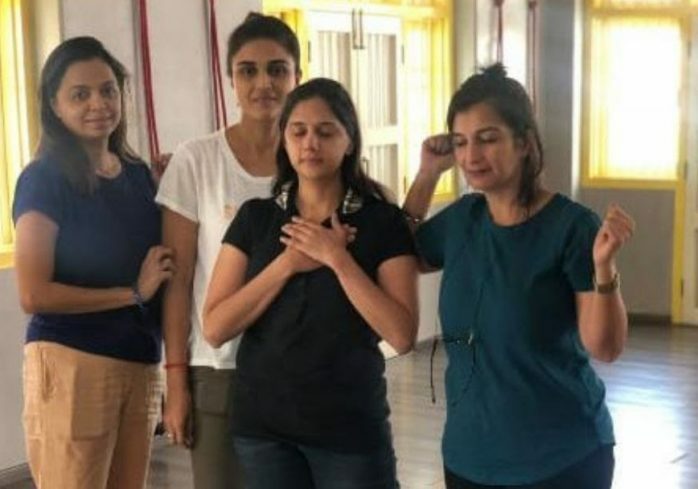 This particular workshop includes a traditional India havan which runs concurrently with the practice in which we finally let go of our past. Dance Movement Therapy is a psychotherapeutic tool used to promote motor, cognitive, emotional, and spiritual integration of an individual. As a form of expressive therapy DMT looks at the correlation between body, mind and beyond.